As we know, learning objectives play a vital role in an e-learning course as they generate learner interest by sharing what they will be able to accomplish after completing the course. But in most cases, we present learning objectives in the form of a bulleted list. This is not always effective. If you are taking an e-learning course for the first time, you may read them with great interest. Eventually, you will be skipping the learning objectives altogether. So how can we avoid this? Well, by presenting learning objectives in a way that helps you communicate the need to take the course creatively. 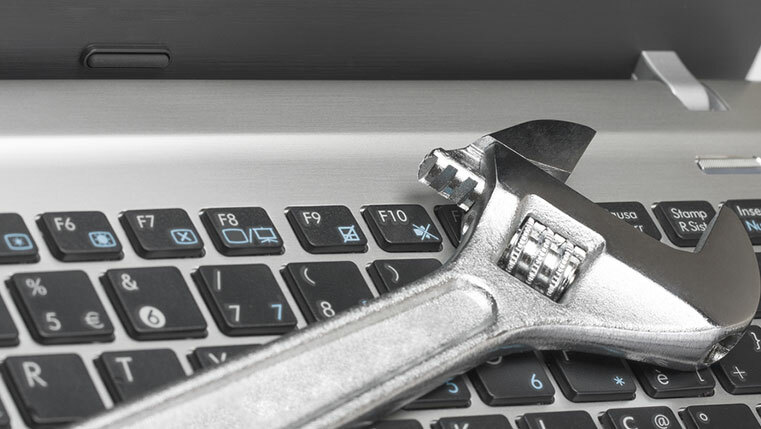 This can be easily done with the help of Articulate Storyline. 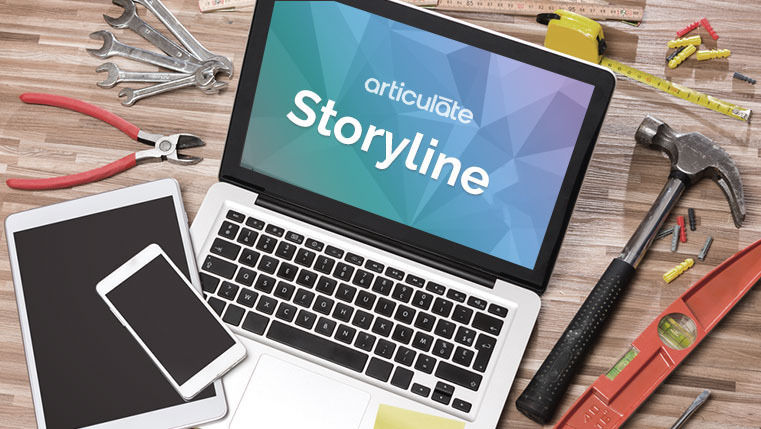 The highly advanced features of Articulate Storyline are more adaptable and flexible for developing engaging e-learning courses. Here is an infographic on “Effective Ways of Representing Learning Objectives Using Articulate Storyline.” Please check it out. Hope the ideas inspire you to break the monotony of bulleted lists.